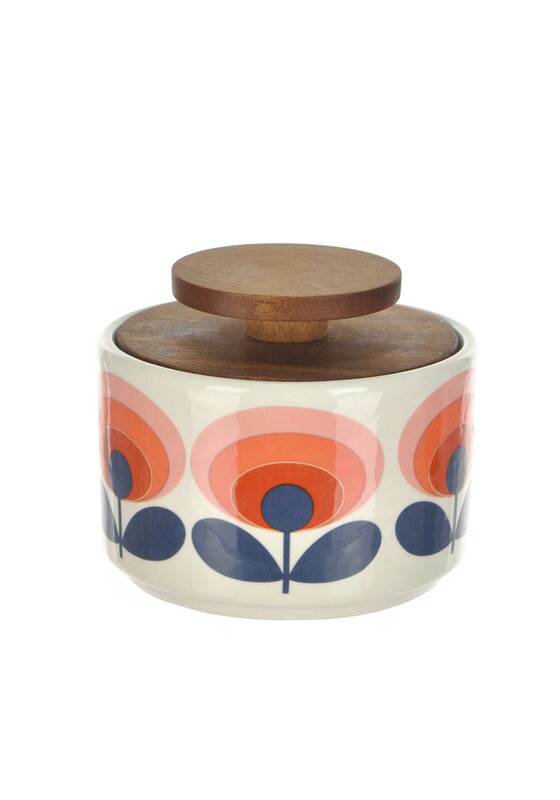 A signature piece from Orla Kiely 70s oval flower collection handmade from 100% earthenware, this sugar bowl features one of her iconic retro prints. 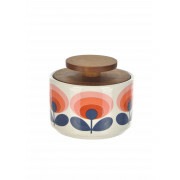 A signature piece from Orla Kiely 70s oval flower collection handmade from 100% earthenware, this sugar bowl features one of her iconic retro prints. Add some vainest to your kitchen table with this exquisite piece.